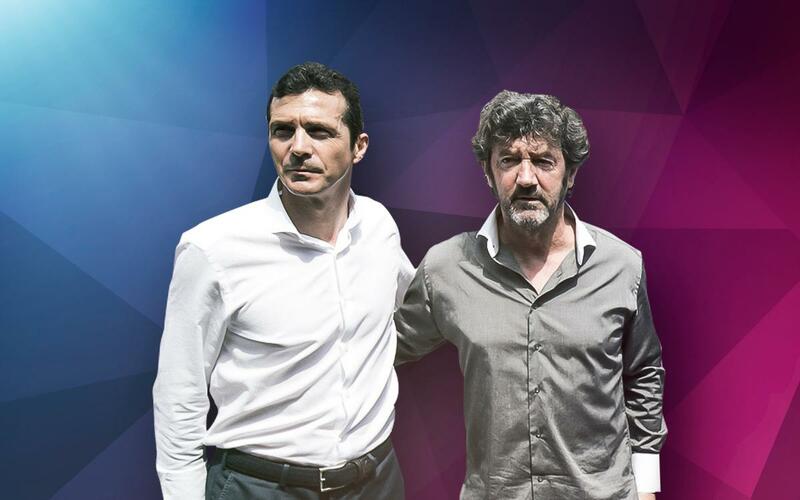 FC Barcelona have reached an agreement with José Mari Bakero and Guillermo Amor for the two former Barça players to take charge of the Professional Youth Football area at the Club, Barça B and the U19A and U19B teams. José Mari Bakero and Guillermo Amor were both key players during the time of the ‘Dream Team’. Bakero was part of the squad for eight seasons between 1988 and 1996, coinciding with Johan Cruyff as coach. The former Barça captain was also recently coach of the Barça Legends team that played Manchester United at Camp Nou. Guillermo Amor was a Barça player between 1988 and 1998, from 2003 to 2007 he was one of involved in the area of youth football at the Club and from 2010 to 2014 he was directly responsible for the youth teams.